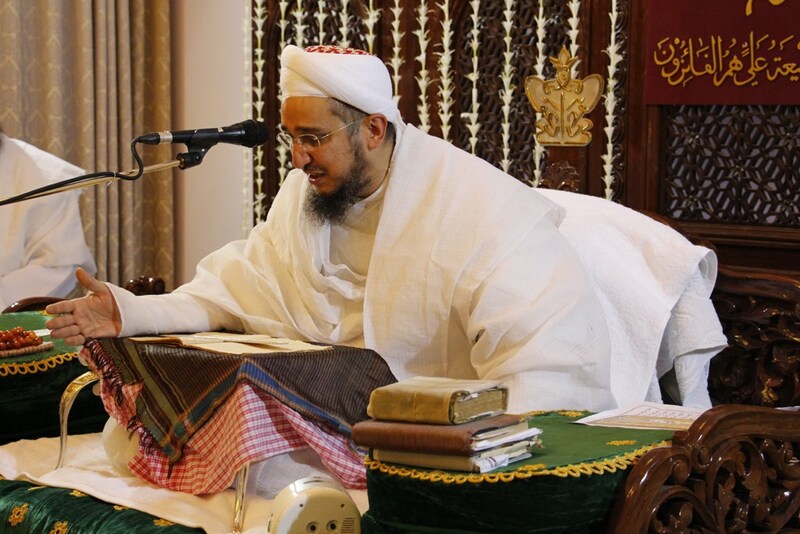 Syedna Taher Fakhruddin TUS delivered waaz and prayed shahadat of Amirul Mumineen SA on the eve of 19th Shehre Ramadan 1437H, in Iwan-e Fatemi, Darus Sakina, Mumbai. 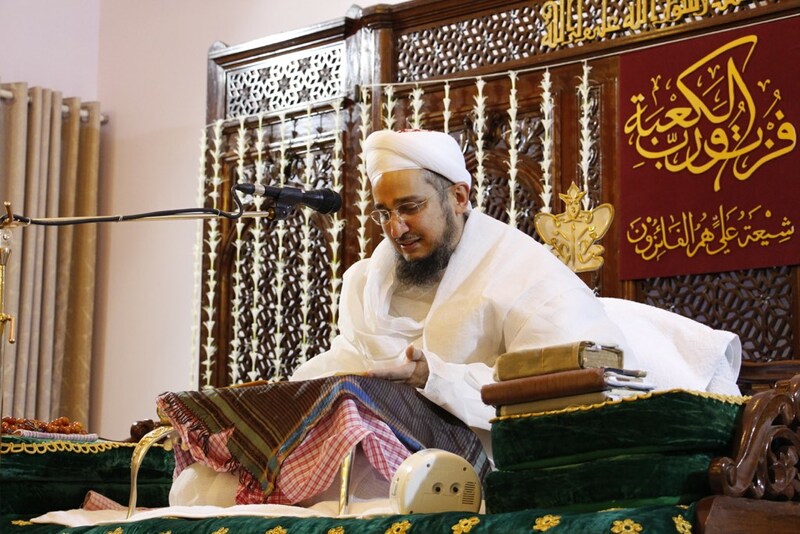 Addressing Mumineen as Maula Ali’s sincere followers, Shia khulusa’, he congratulated them on their pure “clay” or “substance” (Arabic: teenat, khamirah; DZ: maati), on their clay being linked with the luminous teenat of Maula Ali. 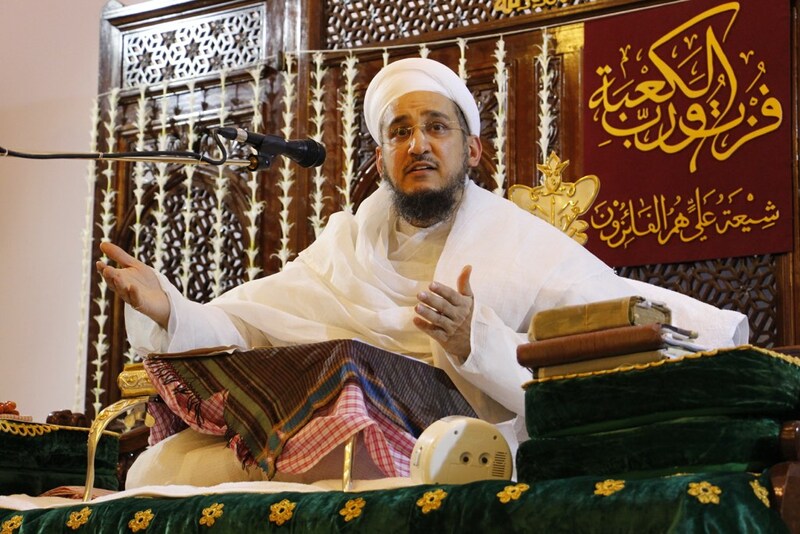 Their allegiance and love (walayat and mohabbat) for Rasulullah’s wasi, Maula Ali, is validated by their allegiance to the Imams in Ali and Fatema’s line, link by link to the Present Imam, and to the Dais in the Imam’s concealment, link by link to the Present Dai. And as Rasulullah said, “Ali’s Shia will win paradise” (Shiato Aliyyin humul fa’izoon). Muhammad al-Baqir Imam said: 70 thousand angels near God’s throne are assigned solely the task of doing tasbeeh, chanting the litany, of Maula Ali’s name, and praying for forgiveness for Ali’s Shia. Rasulullah SA said to Ali: You and I have been created from a single luminous “clay” (teenat), and our Shia have been created from the remnants of that luminous clay. Maula Ali said of his own high station to his companion Asbagh bin Nabatah: I am the first and the last, the manifest and the hidden. I am the knower of all things…. Yet, know, O Asbagh, that I am a humble servant of God. 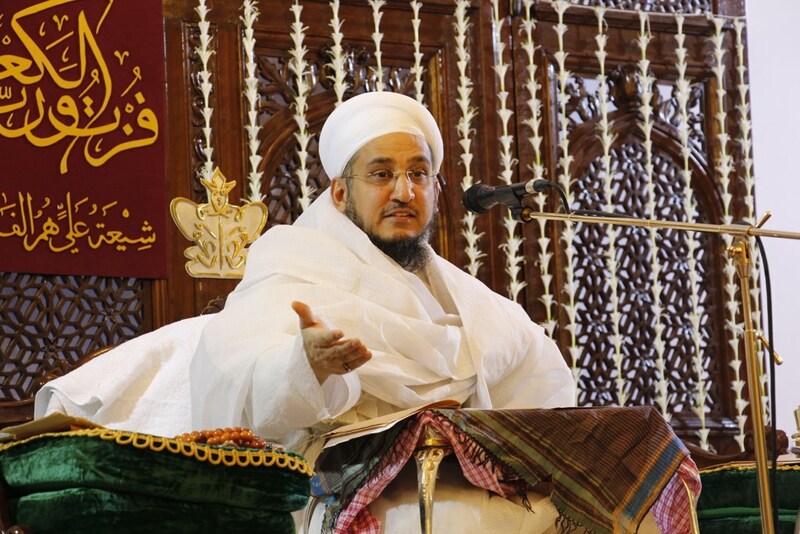 Syedna emphasized the barakat of khaak-e shifa, the paak matti that is from Husain Imam’s shrine, and from the shrine of our Mawali Tahereen, and narrated many reports regarding the efficacy of khaak-e shifa for those who have faith. 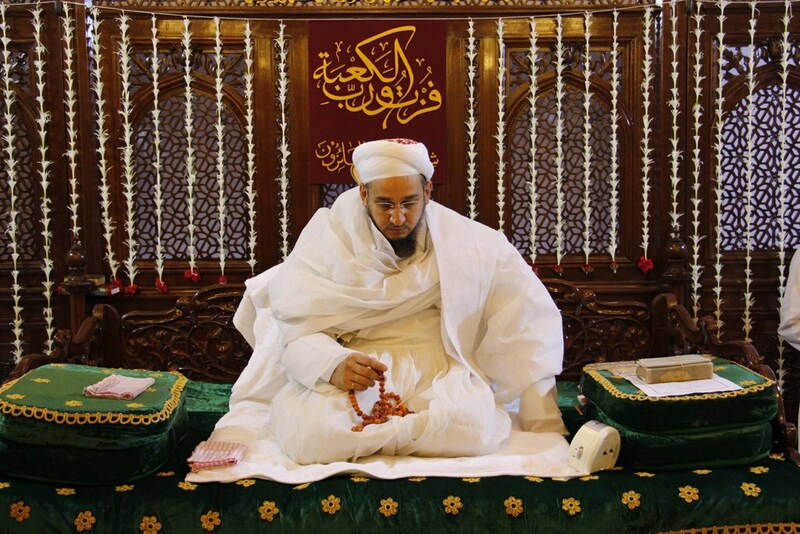 He also related that Maulana Muhammad Burhanuddin RA performed ziyarat ‘dakhili’ (from inside the Zarih Mubarak) of Maulana Ali in Najaf, and when urged by the accompanying Iraqi notables to take as barakat some of the gold or jewels consecrated there, he said he wanted only Ali’s khaak-e shifa. 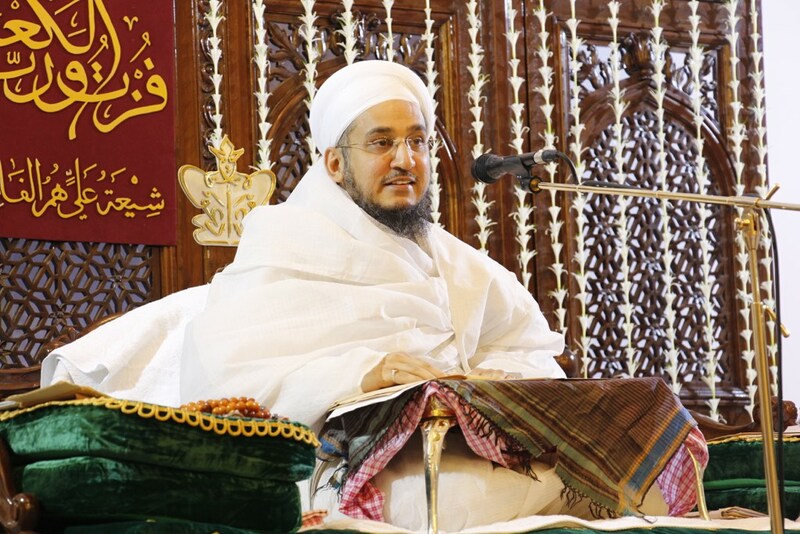 Remembering Maulana Khuzaima Qutbuddin RA, Syedna said that we are the Daudi Bohra community, named thus because we are followers of Syedna Daud bin Qutub Shah, whose laqab (title) was Burhanuddin, and who was Mazoon and Mansoos of Syedna Daud bin Ajab Shah Burhanuddin. 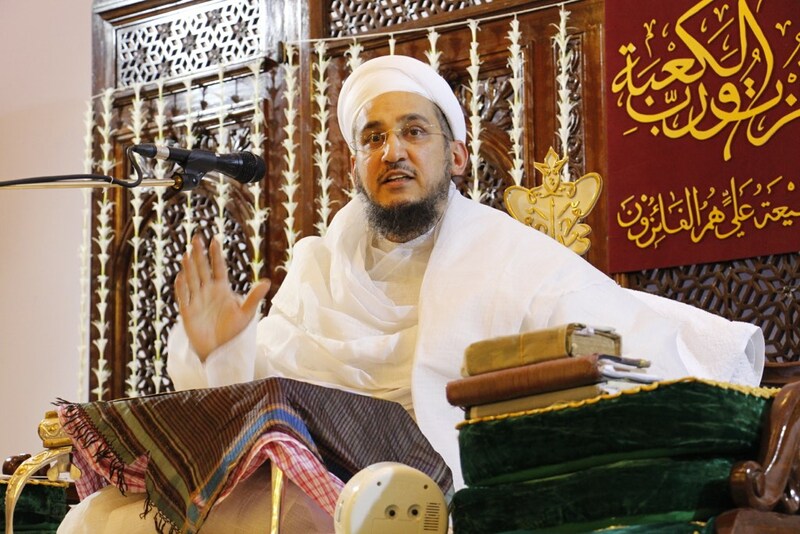 We believed in the word of the Dai’s Mazoon then, and we believe in the word of the Dai’s Mazoon today. 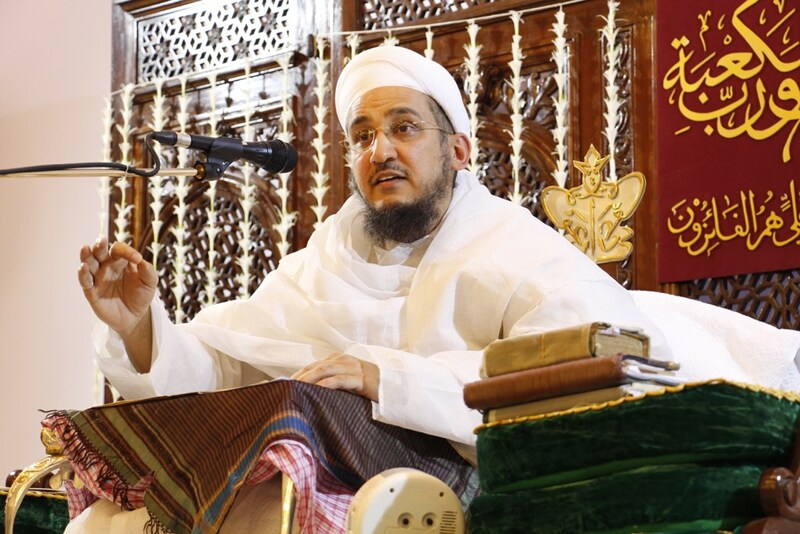 Syedna reminded Mumineen that Syedna Qutbuddin had written a letter challenging Shehzada Mufaddal Saifuddin to an open debate, a challenge that he had not answered. 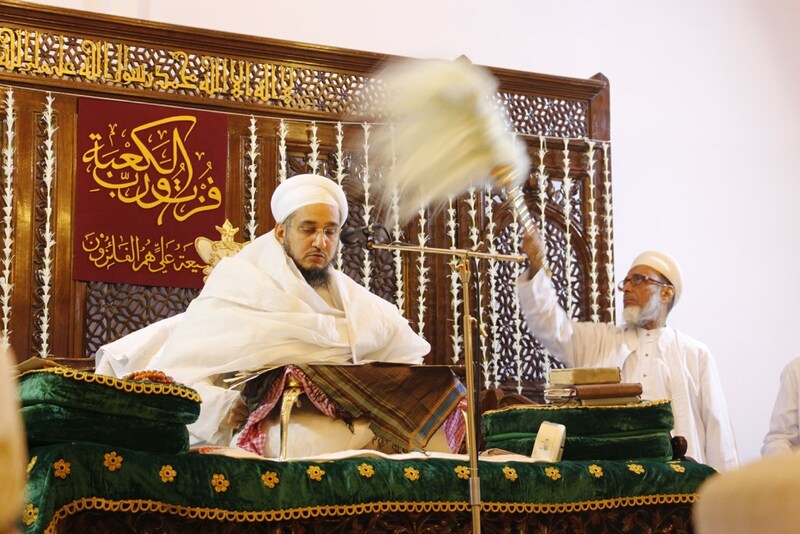 Syedna informed Mumineen that he too, Syedna Fakhruddin, has challenged Shehzada Mufaddal Saifuddin to an open debate, also a challenge that he had not answered. 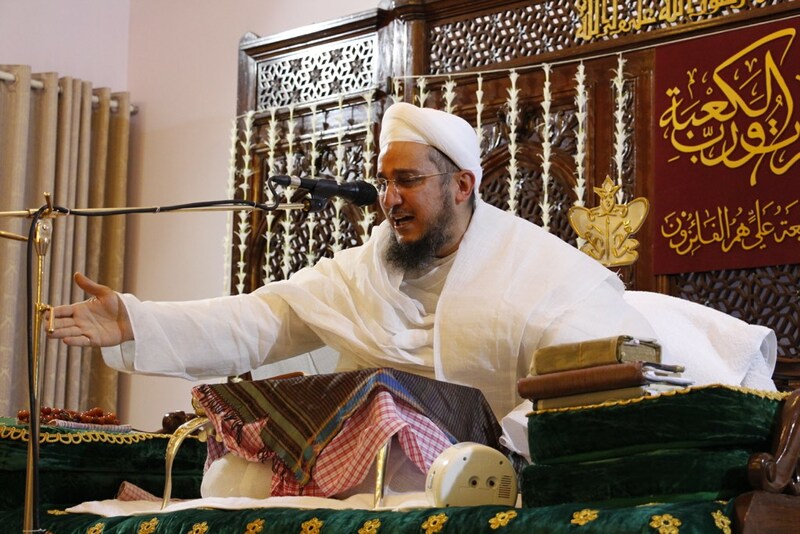 Syedna said the court case will continue insha’allah, and he prayed with Maula Ali’s vasila for nasre azeez and fathe mubeen. 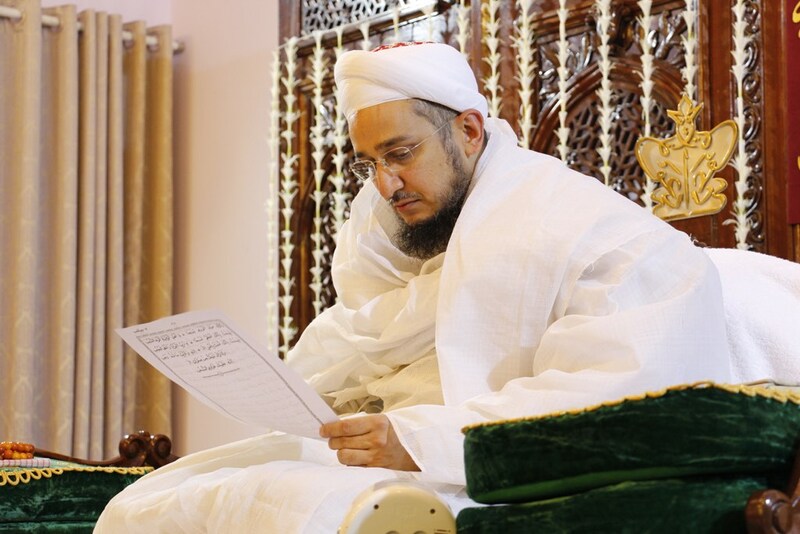 Syedna recounted the exaltation of Maula Ali’s high station through the high philosophical interpretation of the Quran’s Ayatul Kursi (Throne Verse). 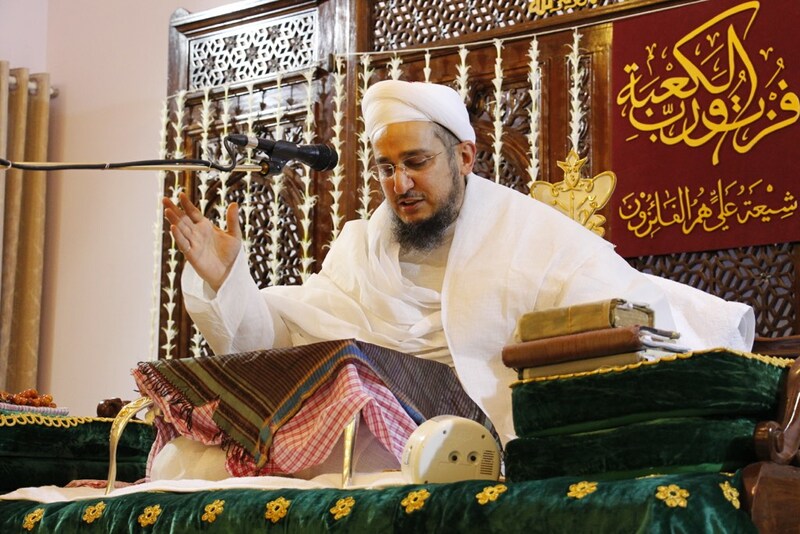 Its gist: the light of God’s Most Exalted Name shines forth fully in Maulana Ali Amirul Mumineen. 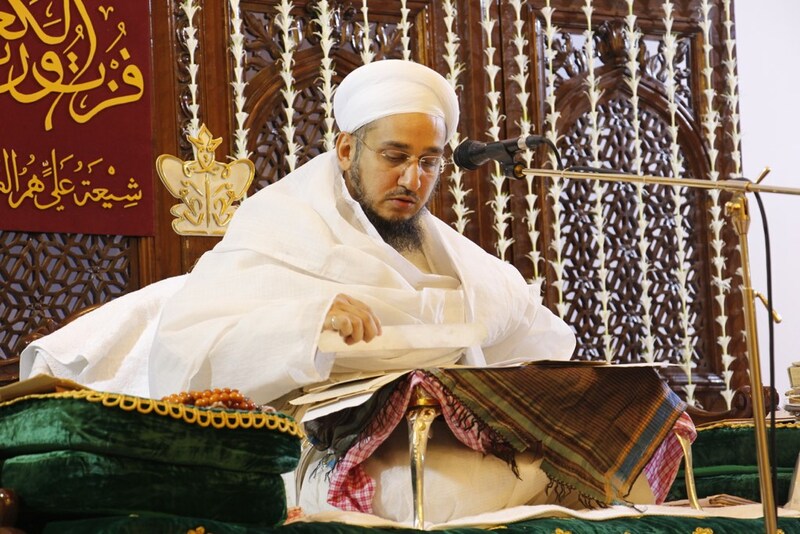 Syedna then narrated the virtues of the holy month of Ramadan, in three, three more and a further three aspects. For there are three letters in Ali’s name, and Ramadan is the ninth month, which denotes Ali’s virtue, who is the ninth wasi. Three mandatory (farizat): fasting (roza), prayer (namaaz), and zakaat. 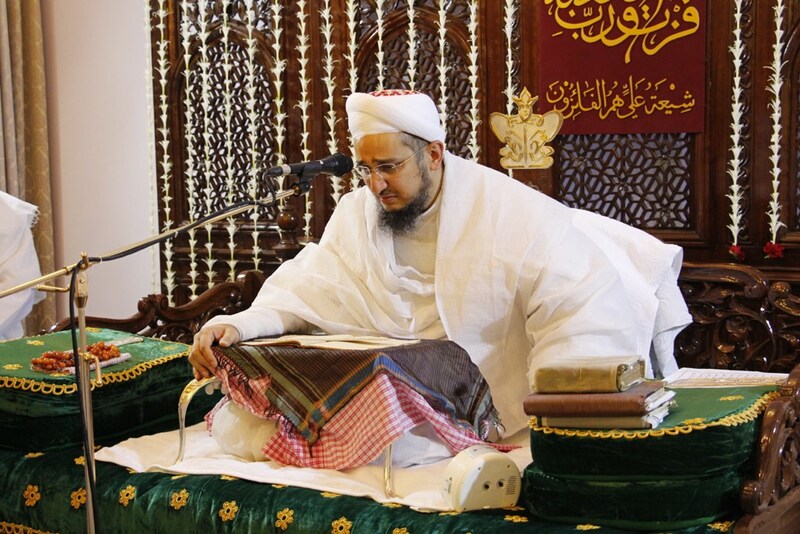 Three more which are rewarded by God: Reciting the Quran, supplicating God (doa), and chanting litanies (tasbeeh) of Allah’s name, and of his Awliya’s names. 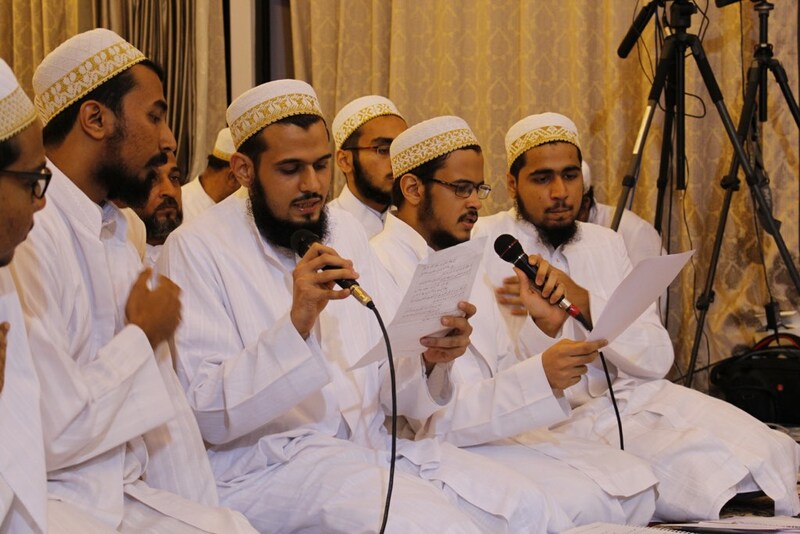 A further three: hosting iftaar, giving gifts to relatives and fostering close ties with them (silat ur rahim), and all acts of charity and kindness. 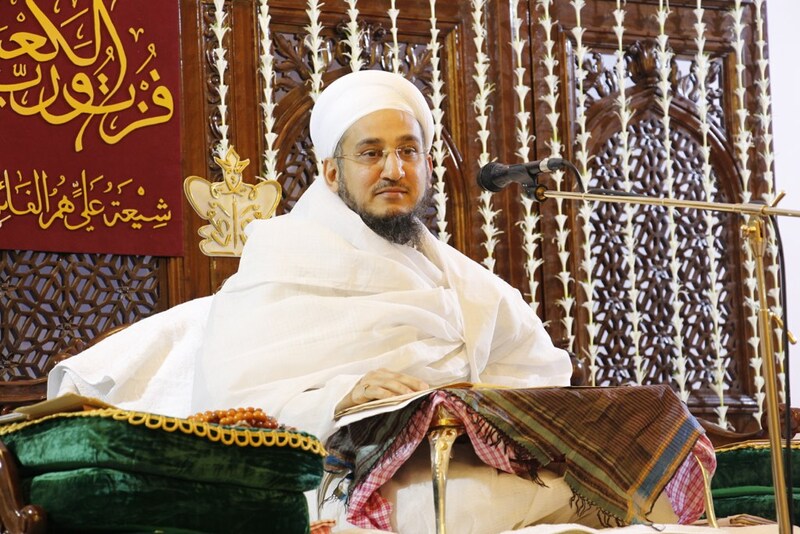 Syedna did doa for all Mumineen who araz zakaat and vajebaat in this holy month, and said that the Syedna Qutbuddin’s guidance which was published on the Fatemi Dawat website had facilitated the process greatly. 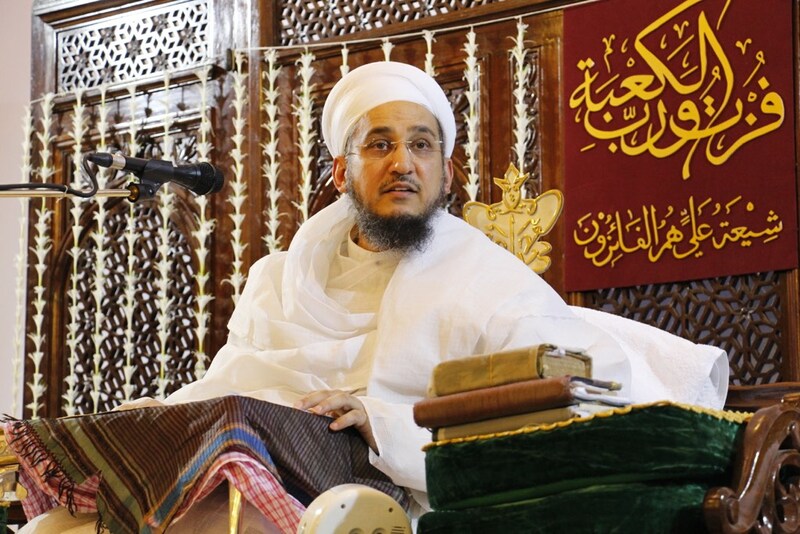 He offered shukur to Maulana Qutbuddin for clarifying—with Imami ta’eed and fasl al-khitaab—the correct calculation of zakaat according the Fatemi-Tayyibi mazhab. 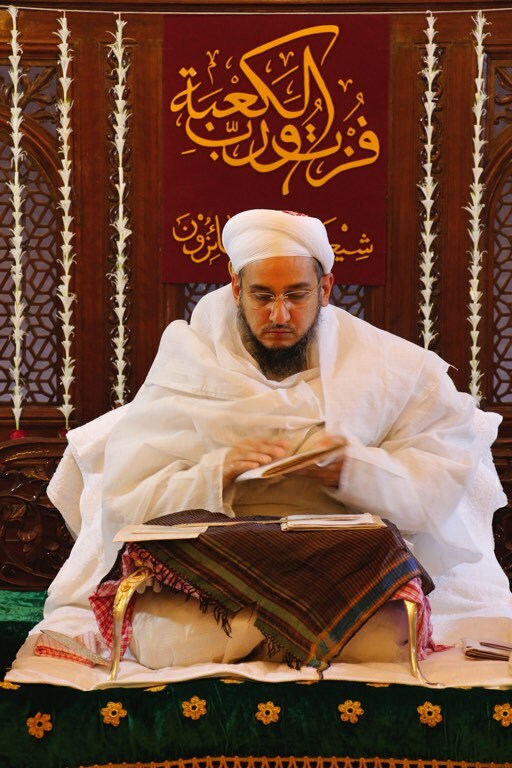 Syedna urged Mumineen to partake abundantly of the barakaat of the remaining days of Shehrullah, and especially Lailatul Qadr. 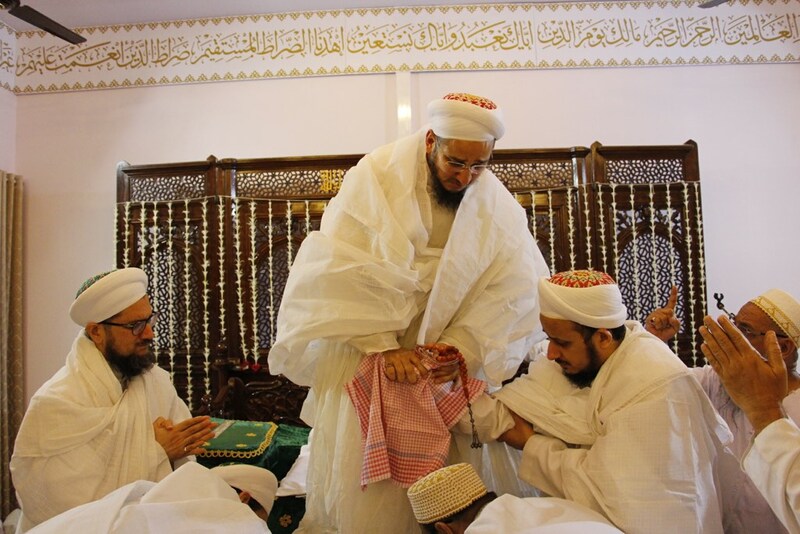 He showered pearls of doa upon them, that all their wishes may come true, with Maula Ali’s wasila, including rozi, farzand, shaadi, hifazat, hajj and umrah, and Mawali ziarats. 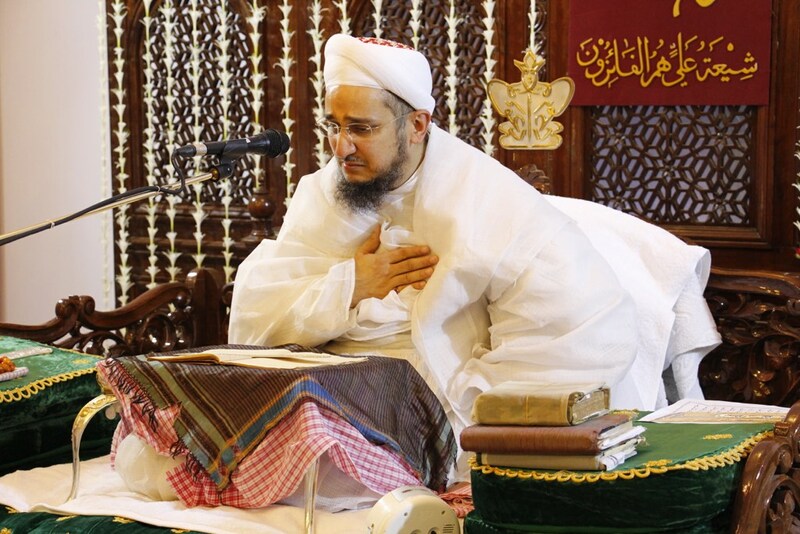 Syedna ended the with a heart rending narration of the shahadat of Imam Husain and Maula Ali. By Maula Ali’s wasila May Allah ta’ala grant Maulana Fakhruddin TUS longest life, and keep all Mumineen happy and prosperous in his shade.